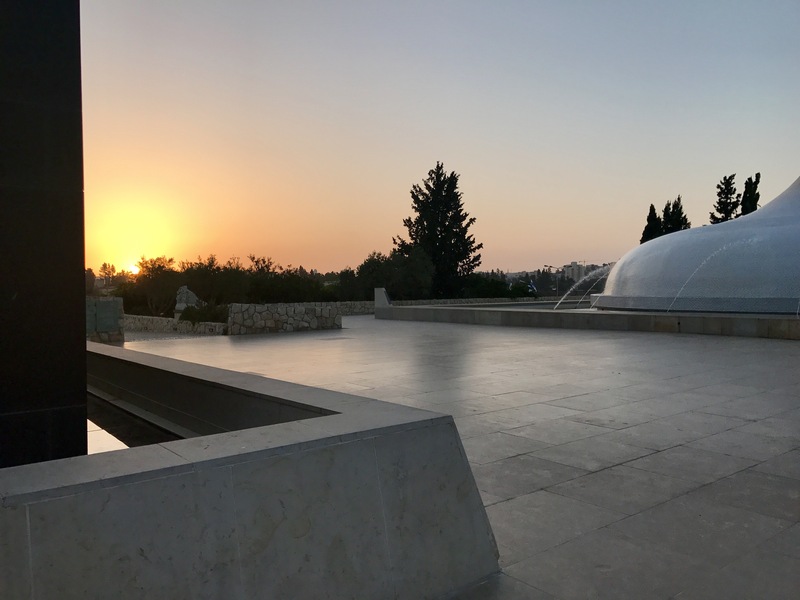 This post continues our series about our trip to Israel and Jordan, and is more photo diary than the others—meant to really give you a sense of place. 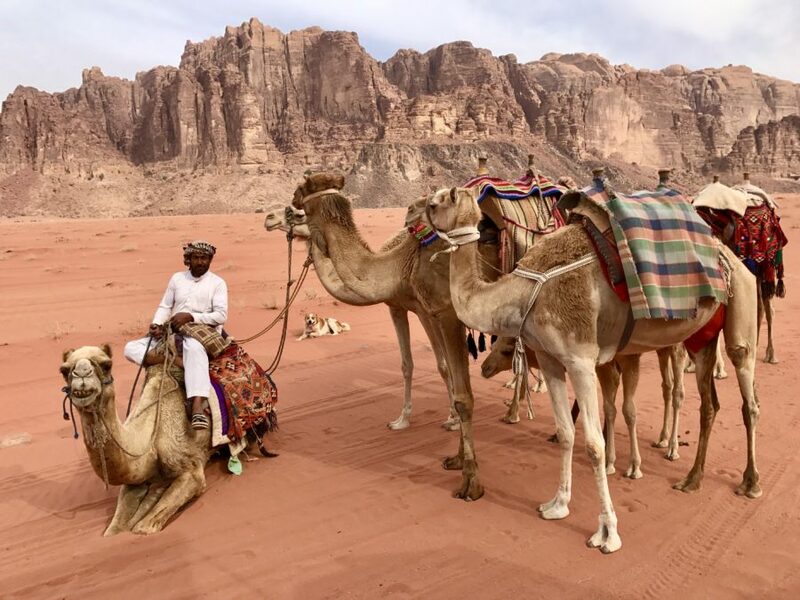 Jordan is one of the most unique and fascinating places I’ve ever had the privilege of visiting. 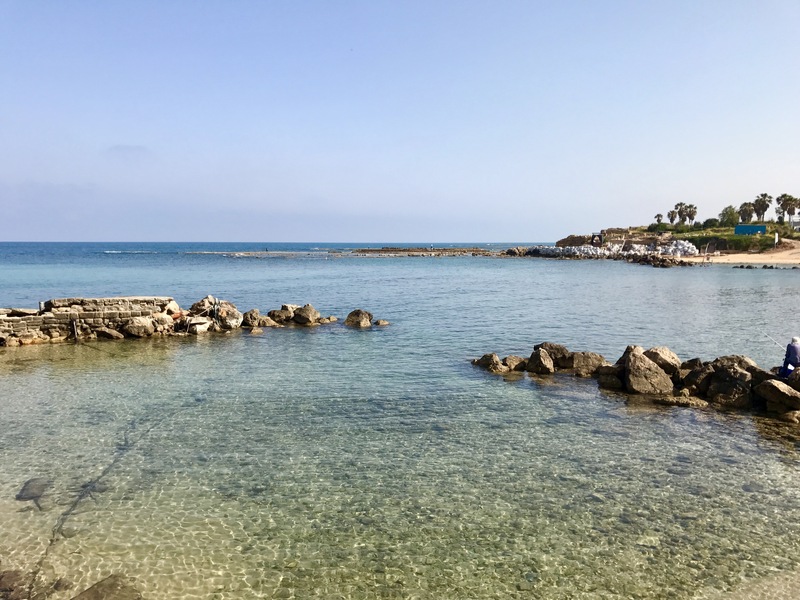 While it’s obviously its own nation today, much of its land was a part of the Israelite nation in biblical times, and all or almost all of it was part of the Promised Land. You can also catch up on the other posts here. If you haven’t already, I’d recommend starting with the Introduction, which gives some helpful context to the geography, history, and politics of the region before we dive in. 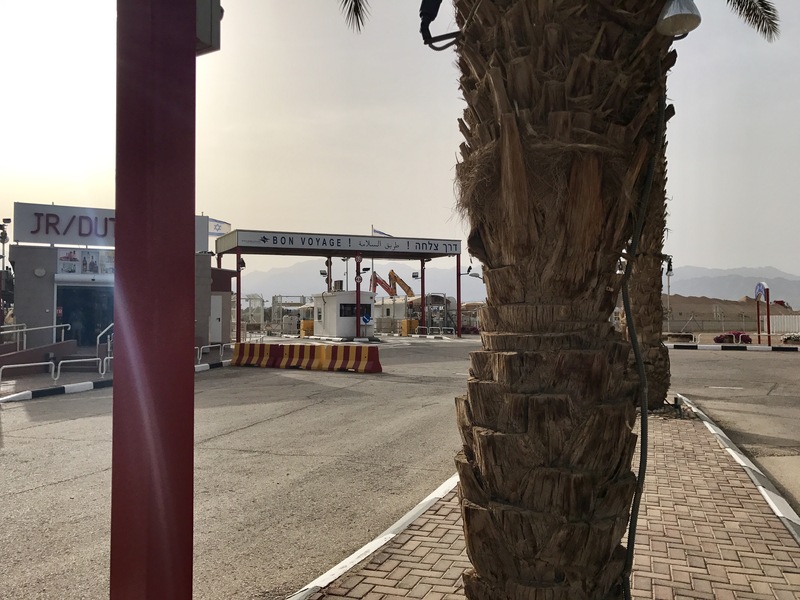 Our friends dropped us off at the border in Eilat and we walked across, dealing with all the visas and security checkpoints. 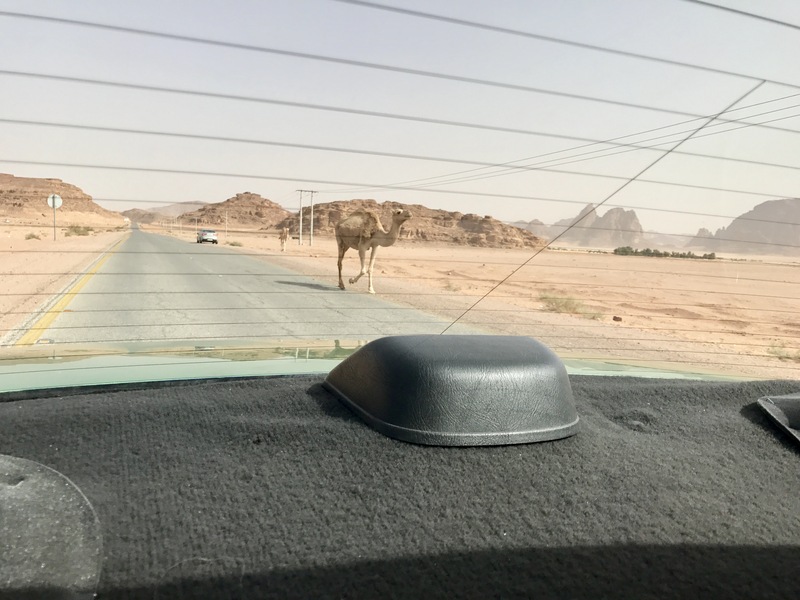 Once across (technically in Aqaba now), we waited for our taxi driver to arrive and some of the other taxi drivers shared their coffee with us while we waited. Obviously that’s super broad, because the modern-day country of Jordan has even had significant boundary shifts over the last century or two. So here are just a few highlights on the ancient nations that help inform today’s Jordan. When the kingdoms of Israel and Judah controlled the land of Canaan, the kingdoms of Ammon, Moab and Edom ruled east of the Jordan. The bible tells us quite a lot about the origin of these peoples. The Edomites: In the Bible, the Edomites are the descendants of Esau, Jacob’s twin and Isaac’s oldest son (Genesis 36). The Edomites controlled an area east of the Arabah, from the Zered to the Gulf of Aqaba. 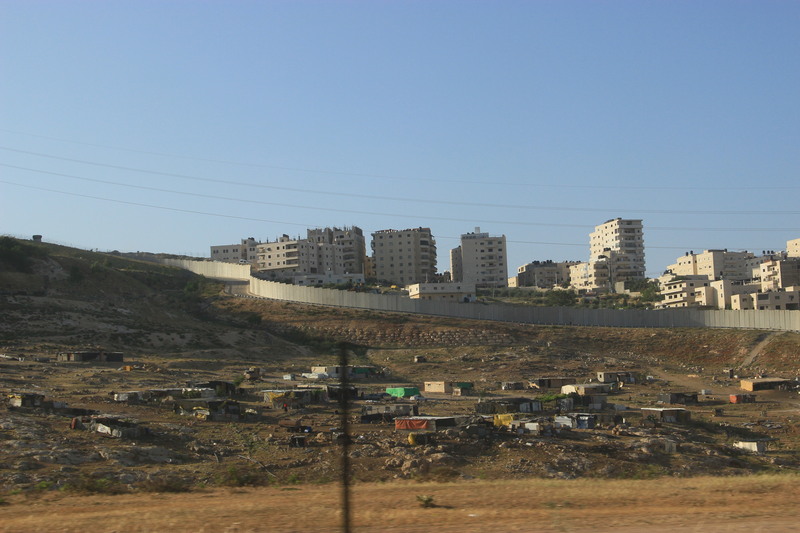 Their capital was Bozrah (modern Buseirah), which sat in the northern part of their territory. The Ammonites: In the Bible, they are described as being descendants of Ben-ammi, who was the son of Lot (Abraham’s nephew) and Lot’s younger daughter (Genesis 19:38). 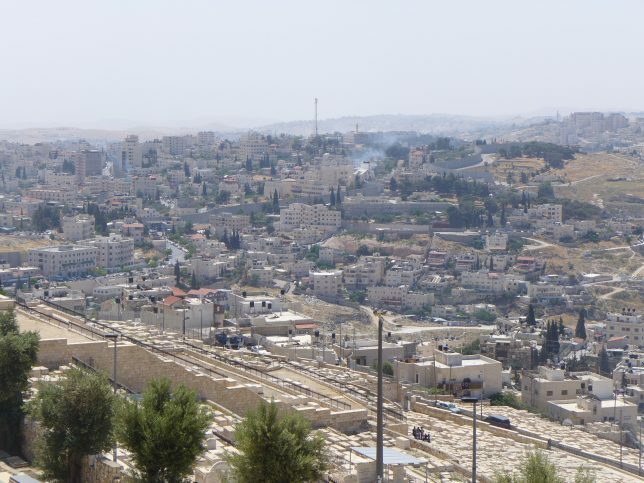 The capital of the Iron Age (roughly 1200-600 BCE) kingdom of Ammon was Rabbah, which is located at modern-day Amman, Jordan. 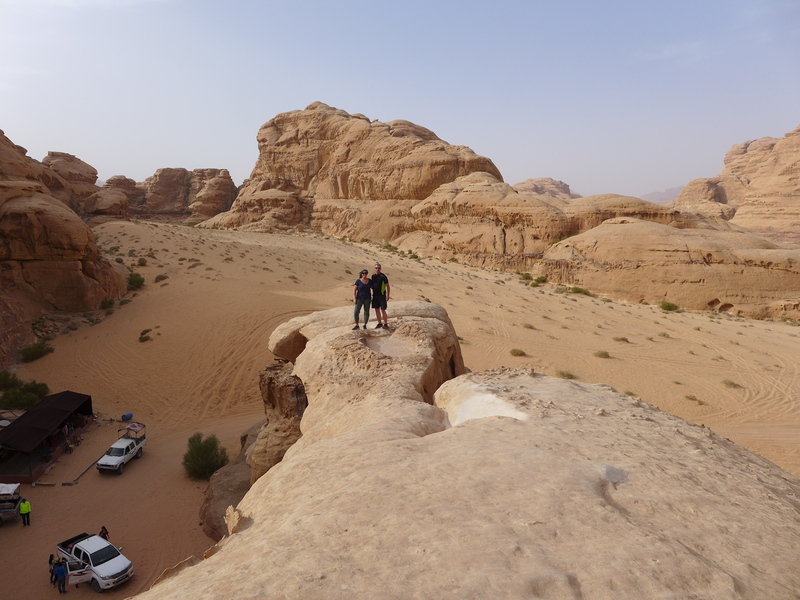 The Moabites: In the Bible, the Moabites are said to have descended from Moab, the son of Lot and his oldest daughter (Genesis 19:37). 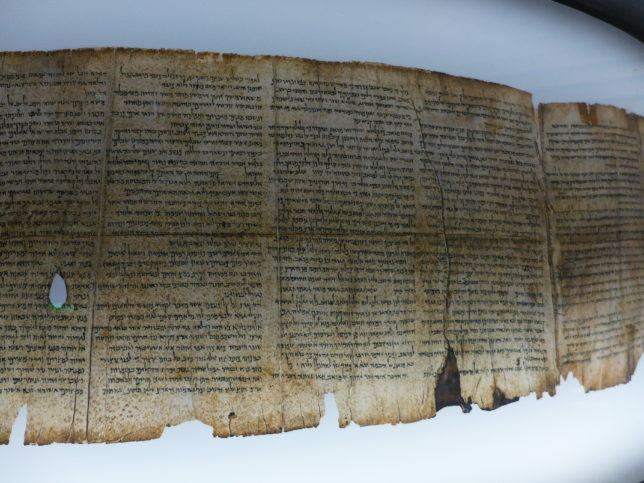 The kingdom of Moab stretched “north and south of the Arnon River” with its capital at Dibon. These people factor into end-time prophecies as well. Daniel tells us that “He shall enter also into the glorious land, and many countries shall be overthrown: but these shall escape out of his hand, even Edom, and Moab, and the chief of the children of Ammon” (Dan 11:41). 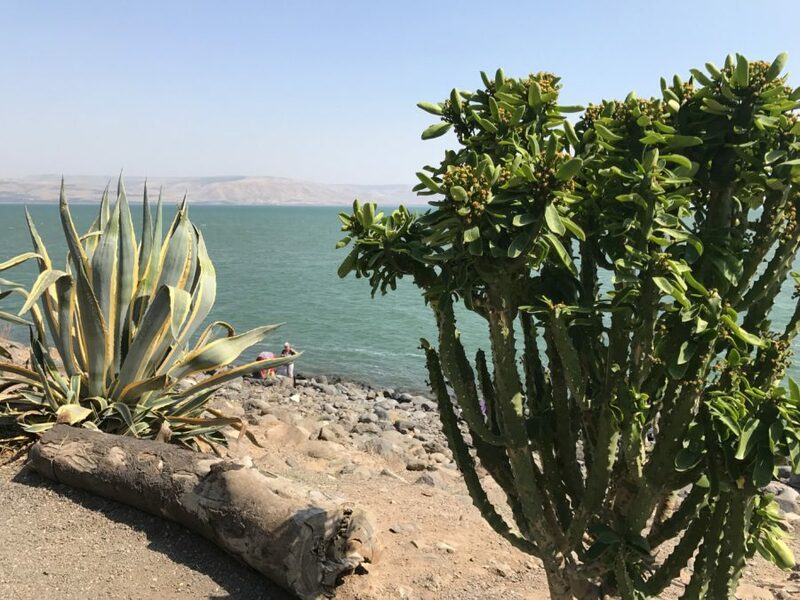 As I mentioned in the previous article, we’re doing a series of posts on our trip to Israel and Jordan, based on a presentation we did speaking to the historical and biblical relevance to various sites. This one is pretty lengthy because the sites are all so close together up in that area, so we were able to visit a lot in one day. 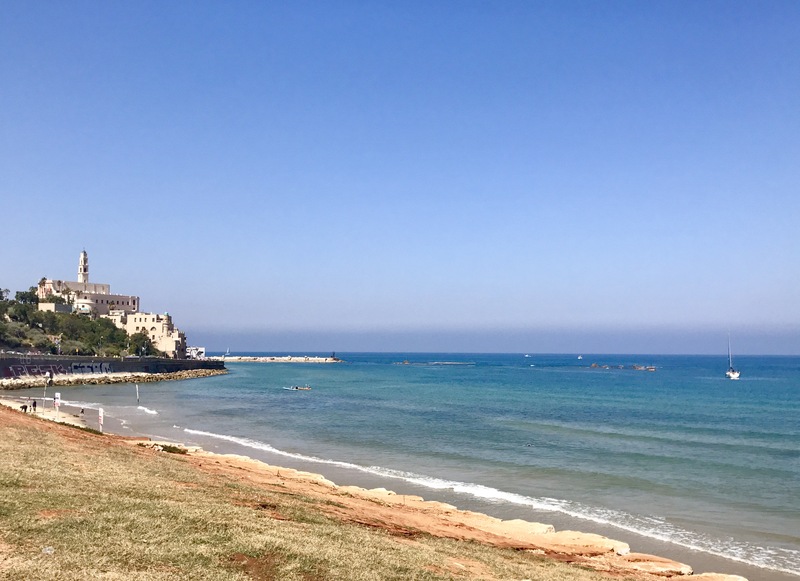 I’d recommend starting with this introductory post to get familiar with the geography of the area and all the places we went. We gave some background on the history and politics of the region as well, particularly as it relates to the modern state of Israel. 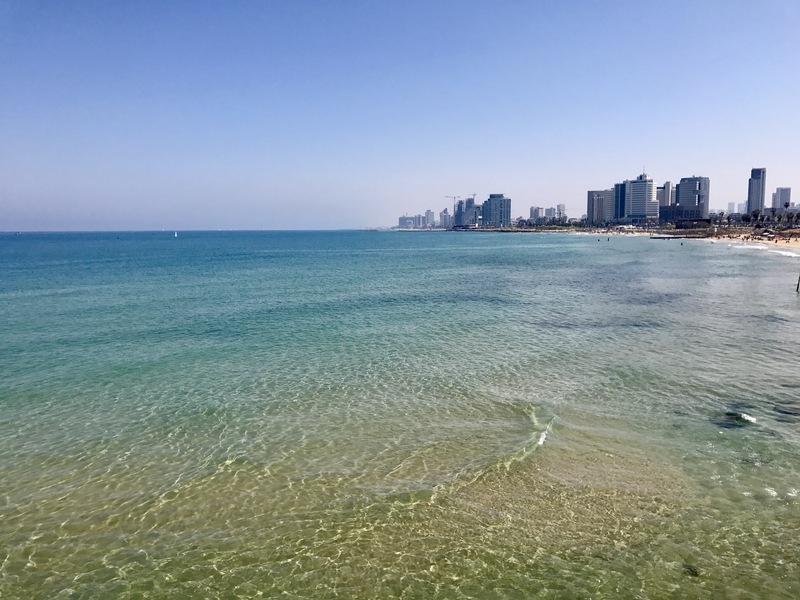 Dad and I flew into Tel Aviv in the evening and our friends picked us up, got some food into us (yummy fresh falafel and pita), and then we crashed into bed. But we were up early the next morning to get on the road, since we had a ton of ground to cover in the north of Israel. 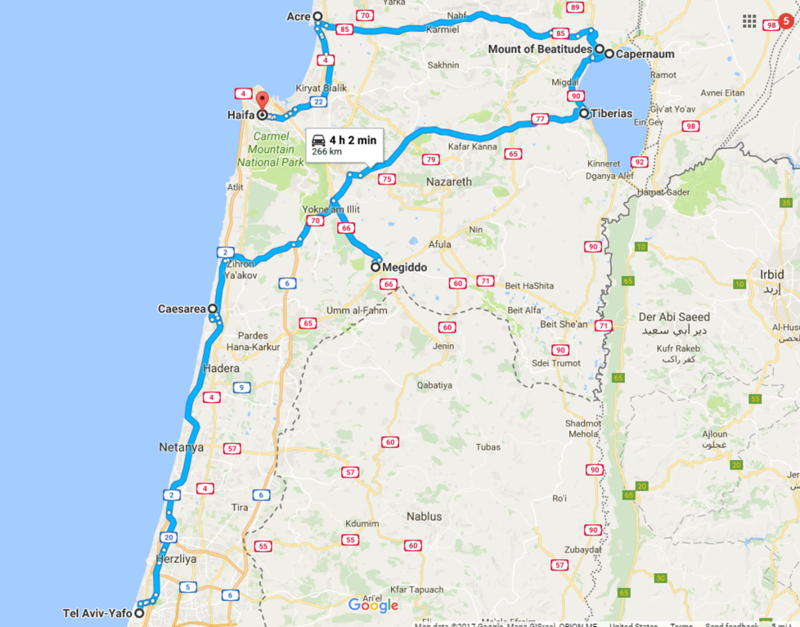 Below is the route we took, then back to Tel Aviv. 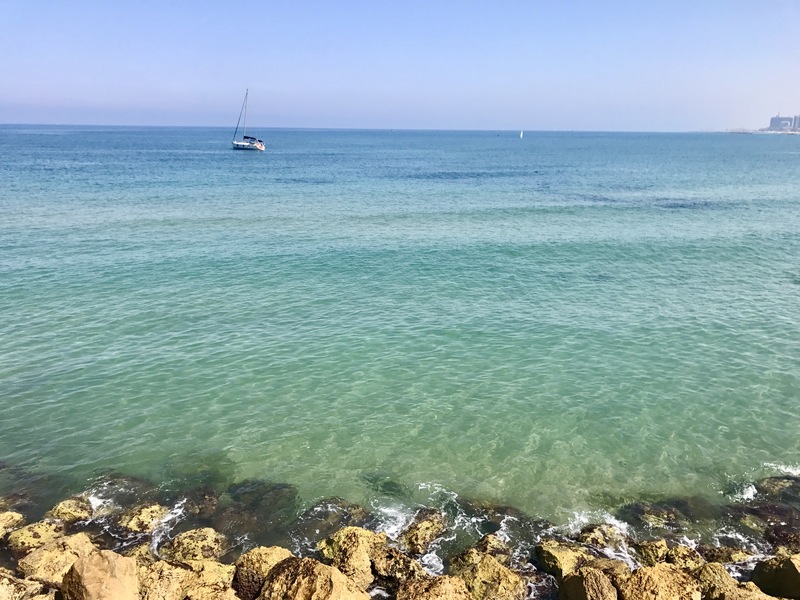 Our friend Steven picked us up and we headed north, stopping in Netanya quickly for coffee and French pastries (Netanya is a community of French Jewish emigrants), then arriving in Caesarea Maritima for our first stop. This post is a little different from what we typically share on this site. Rather than an in-depth study, it’s adapted from a presentation we gave recently at my parents’ congregation. 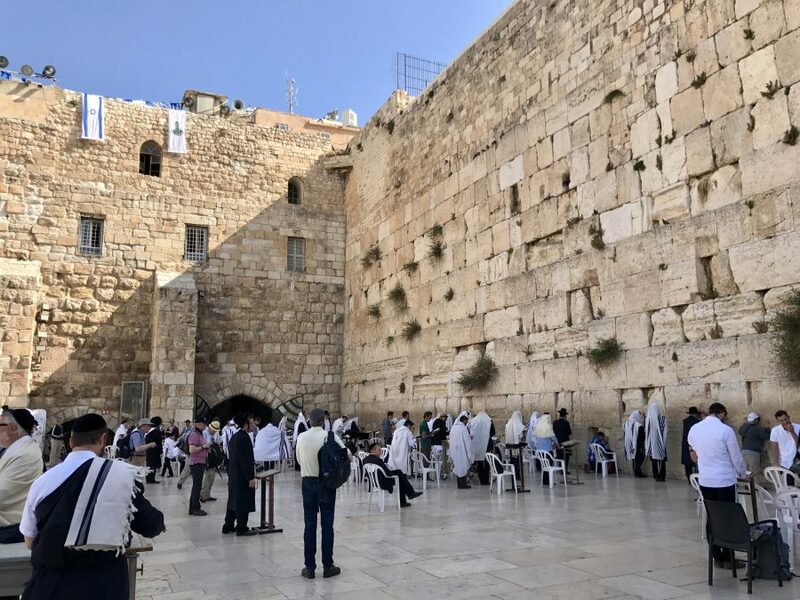 My dad and I spent a week in Israel and Jordan this spring, and we wanted to share some of our travels in the Holy Land, focusing on where they show up in the bible and some of the history or prophecy tied to them. What do we mean by the Holy Land? 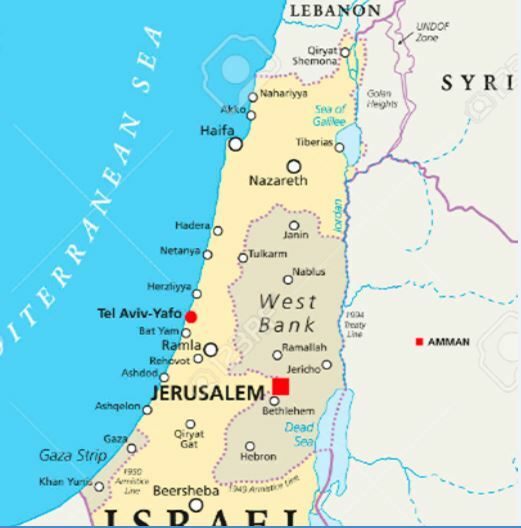 Roughly speaking, the Holy Land encompasses the area between the Jordan River and the Mediterranean (and including the eastern bank of the Jordan). 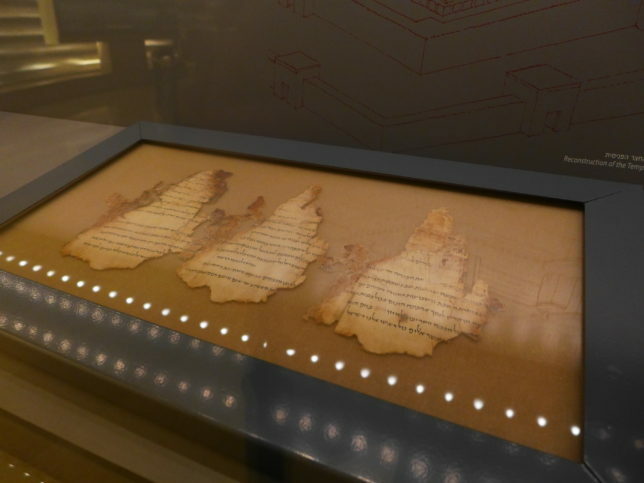 The ruins of the world’s oldest civilizations lie within this region, and most (though not quite all) of the bible takes place within its borders. 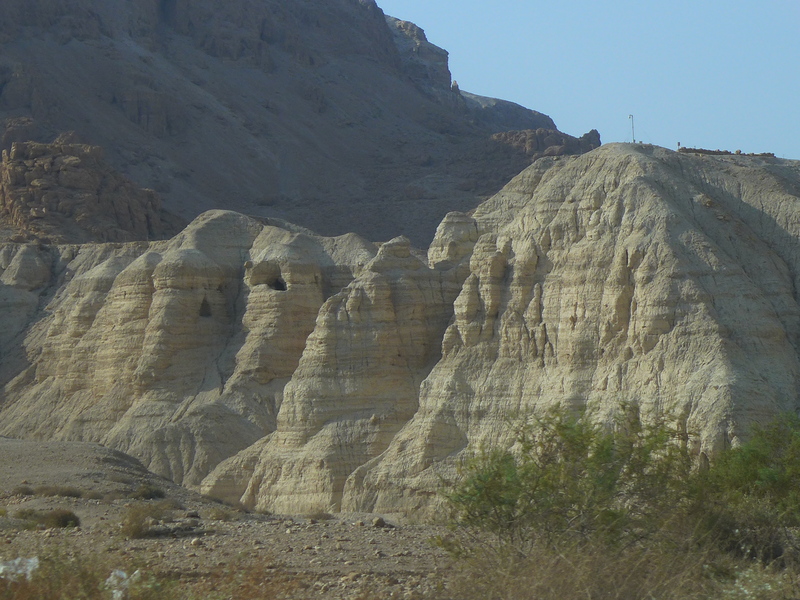 For this particular trip, we spent time in the country of Israel as well as southern Jordan. 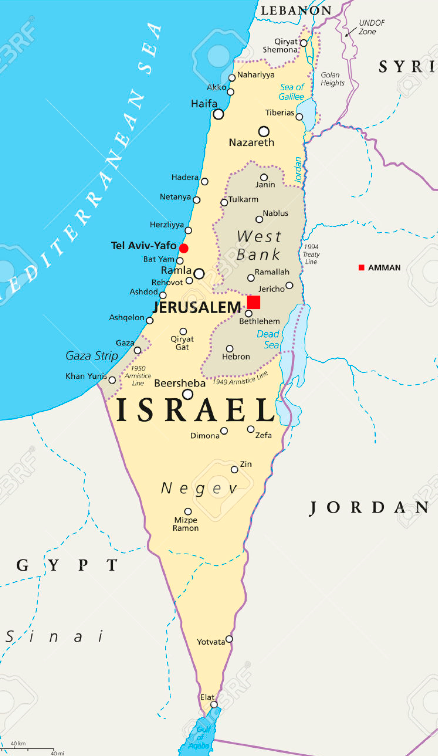 The map below shows the modern state of Israel and some of the key cities and sites. 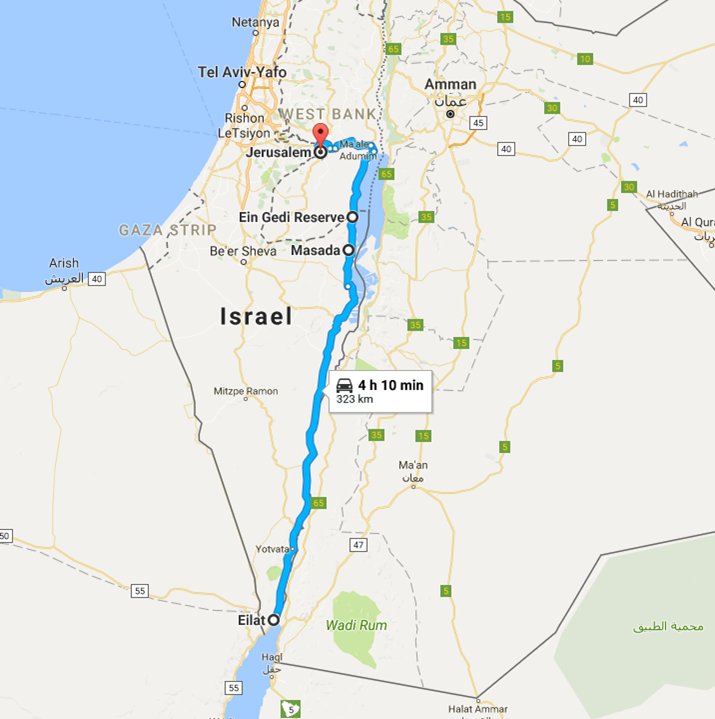 While not marked on the map, we also visited Wadi Rum and the lost city of Petra in Jordan, which are both in the south—to the east of Eilat (Wadi Rum; Eilat is at the very tip of Israel, if the map is fuzzy) and southeast of Mitzpe Ramon (Petra); both are about halfway over in Jordan on the part pictured by this map. Something that many people don’t really realize is how small today’s Israel is. The whole country is about the size of New Jersey. 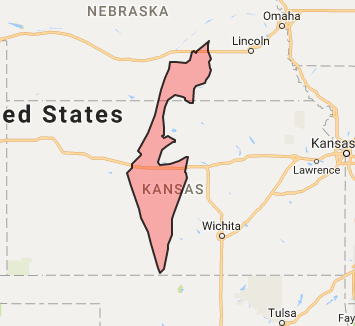 Unless you’re from the Northeast, that probably doesn’t mean much, so I overlaid it on my home state of Kansas for comparison—this fun website allows you to set a point of comparison and it will overlay Israel on it. By our U.S. standards that is so tiny!